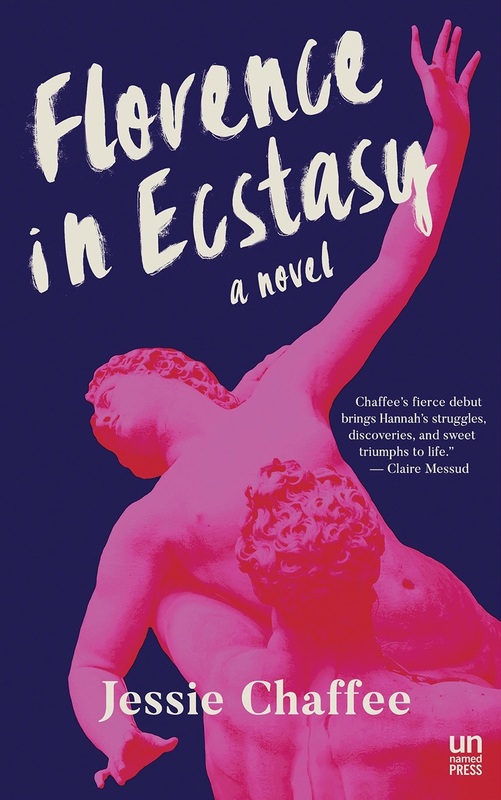 Jessie Chaffee was awarded a Fulbright Grant to complete Florence in Ecstasy and was the writer-in-residence at Florence University of the Arts. 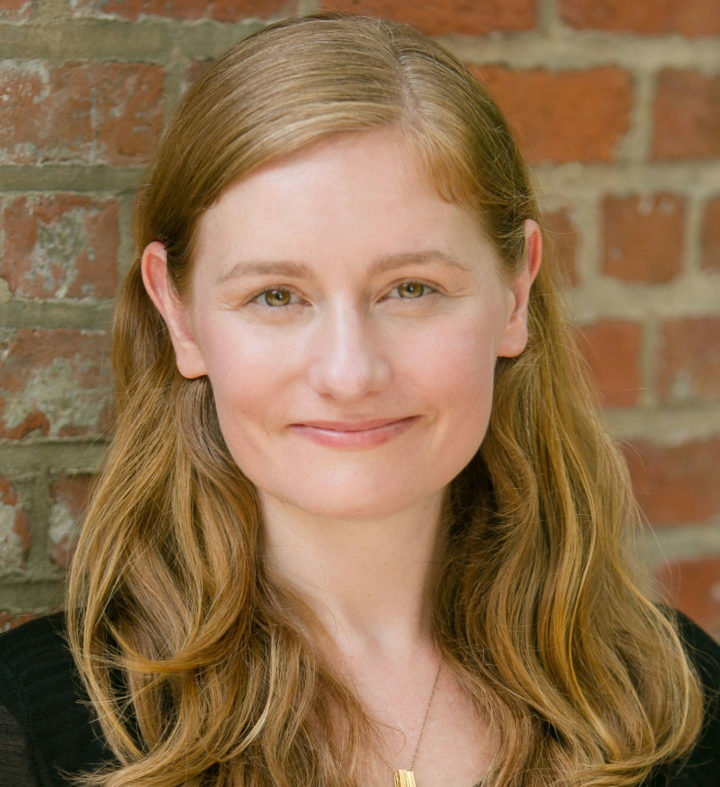 Her work has been published in The Rumpus, Slice, Bluestem, Global City Review, and The Sigh Press, among other places. She received her MFA from the City College of New York, and she lives in New York City, where she is an editor at Words Without Borders.